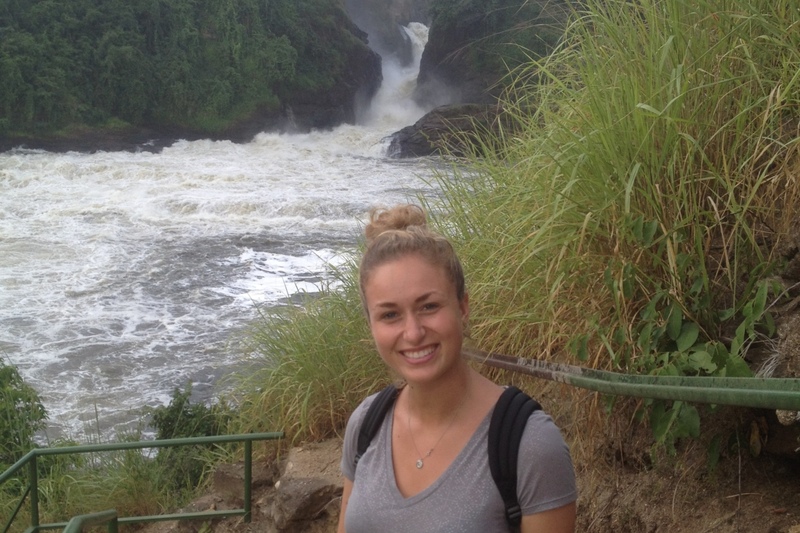 The Top of the Falls hike at Murchison Falls National Park is an exhilarating experience. First, you’ll enjoy a delightful boat trip along the Nile. Look out for crocodiles and hippos along the way. 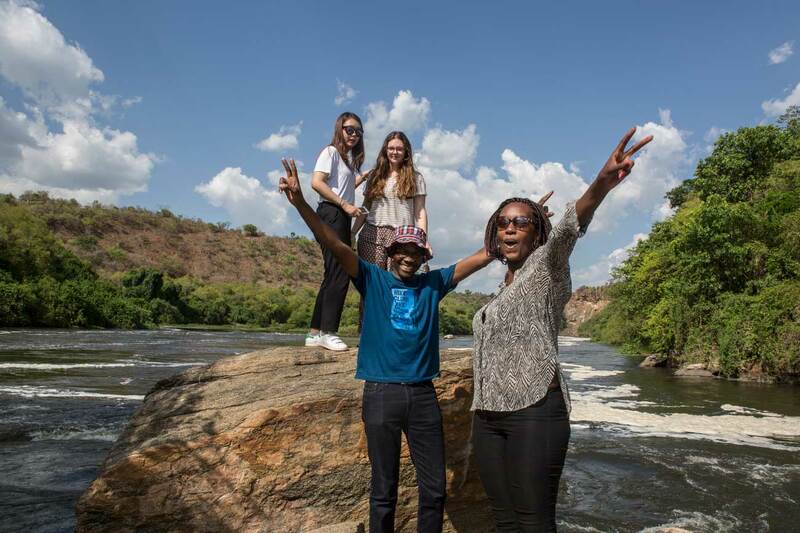 Next, disembark from your boat at the bottom of Murchison Falls. The hike will take around 45-minutes, depending on how fast you can climb! If you enjoy history, you may be interested to learn that you are following in the footsteps of Sir Winston Churchill and the explorer Sir Samuel Baker. Both will have enjoyed the same spectacular views of the Nile and the park’s lush vegetation. 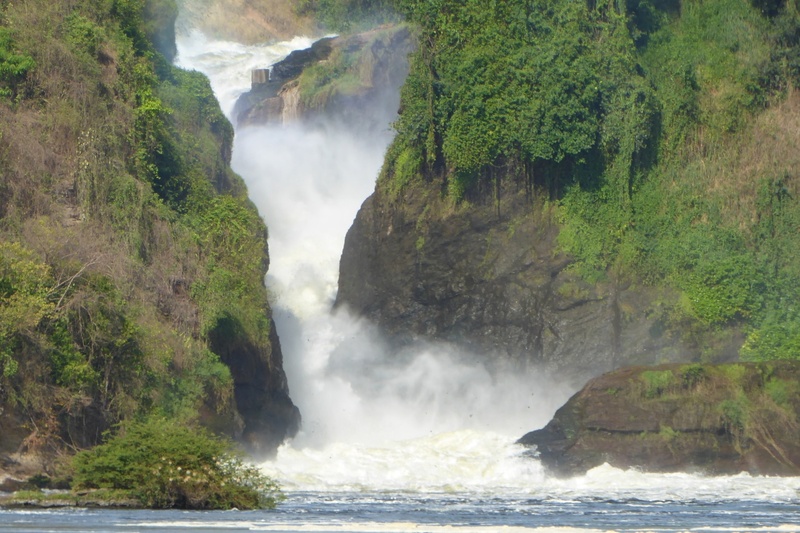 You will be cooled by a gentle mist from the River Nile as you hike to reach the top. And once there, you’ll know your efforts were not in vain! Take a moment to appreciate the breath-taking scene as the cooling breeze refreshes you. From the top of the falls, you will see the Nile waters begin their 43-metre drop through a narrow gorge to form this powerful waterfall.